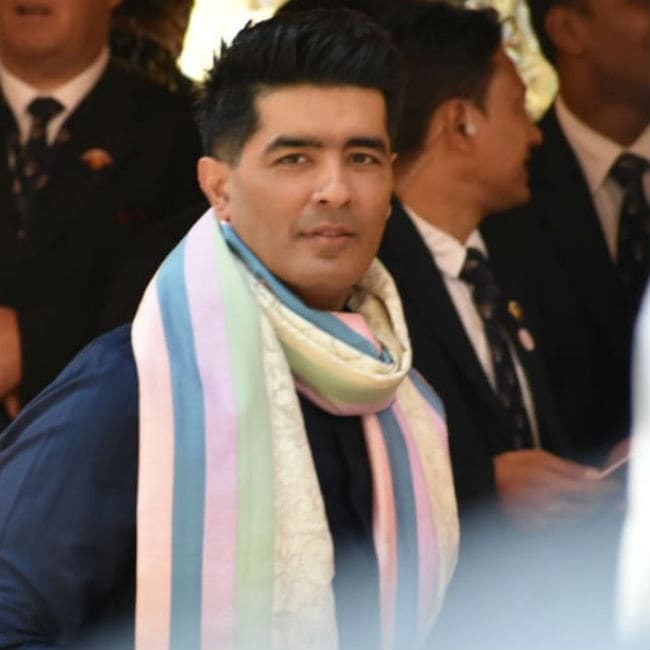 Nita and Mukesh Ambani are hosting a grand wedding for their daughter Isha Ambani in Mumbai. Isha is marrying industrialist Anand Piramal today. 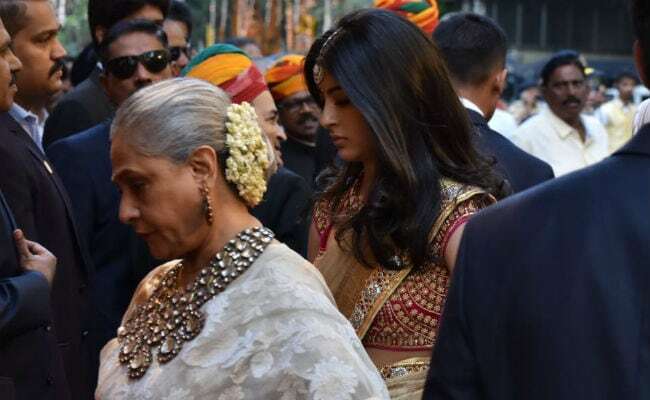 Several Bollywood stars and other prominent personalities are attending the wedding. 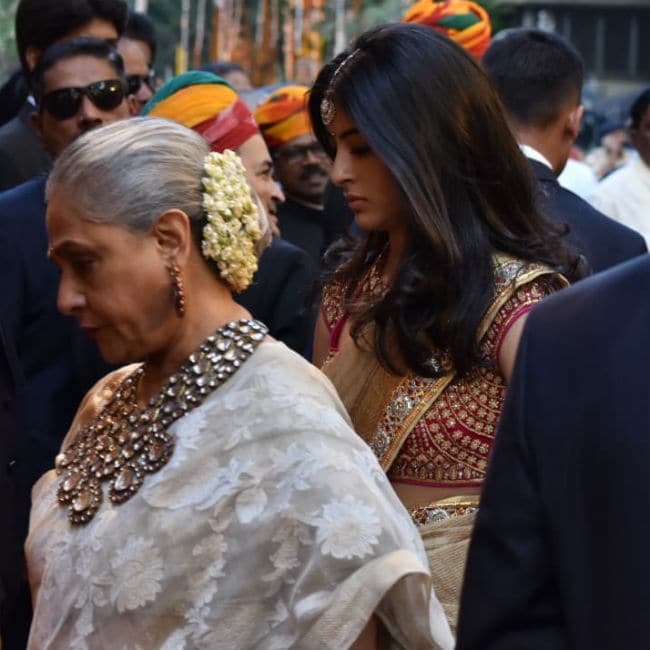 Amitabh Bachchan arrived with wife Jaya, daughter Shweta and granddaughter Navya Naveli. 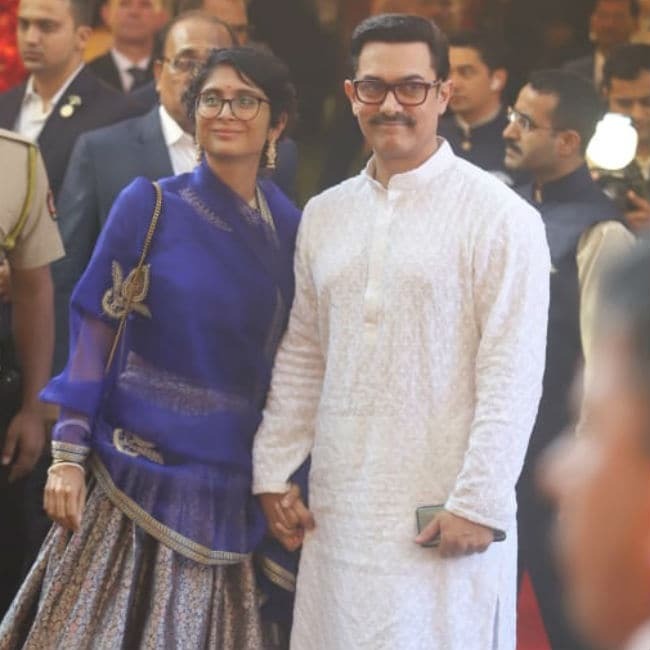 Aamir Khan and his wife Kiran Rao, Kiara Advani, fashion designer Manish Malhotra, choreographer Vaibhavi Merchant arrived at the venue early. Isha is the only daughter of Reliance Industries chairman Mukesh and Nita Ambani. Her brothers are Akash and Anant. Anand Piramal’s father Ajay Piramal is the chairman of the Piramal Group of companies. Take a look at the pictures below.